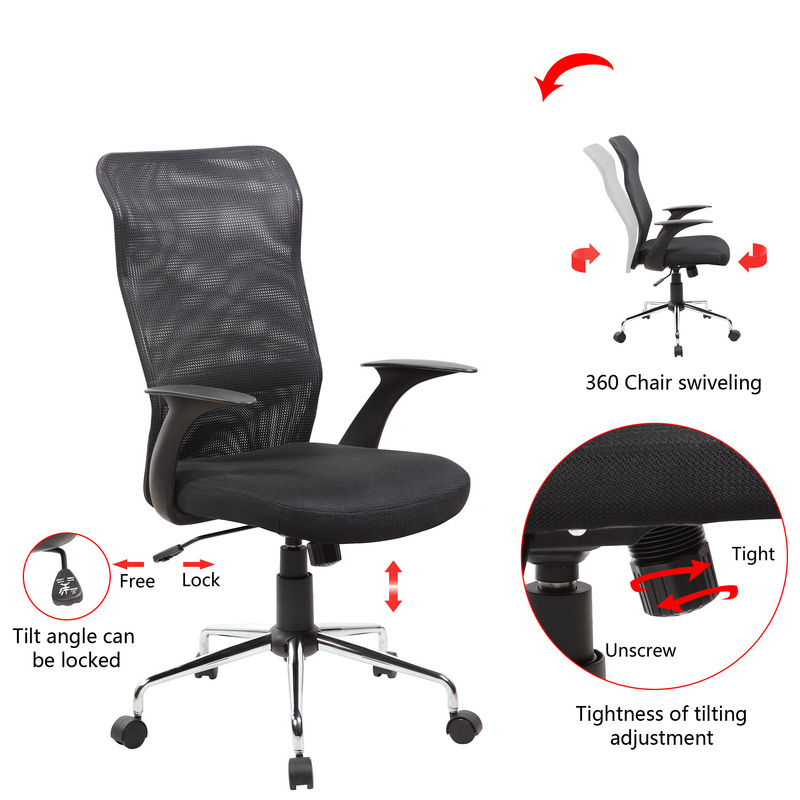 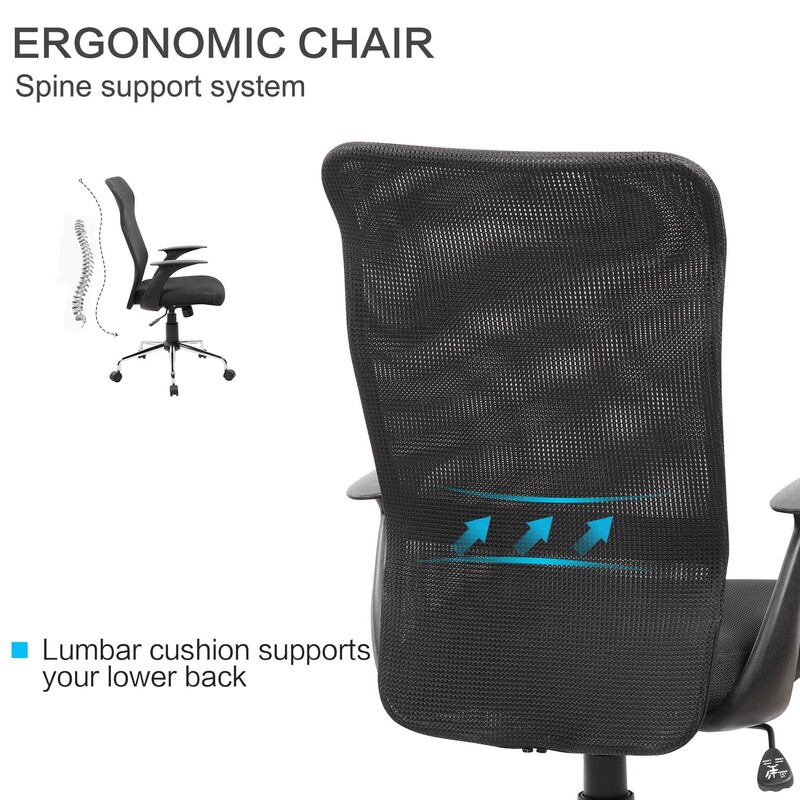 Contoured seat and back conform to your body's shape for custom comfort. 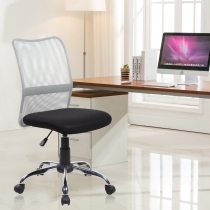 Mesh upholstery provide all-day, breathable comfort. Powder-coat metal frame adds strength to the design. 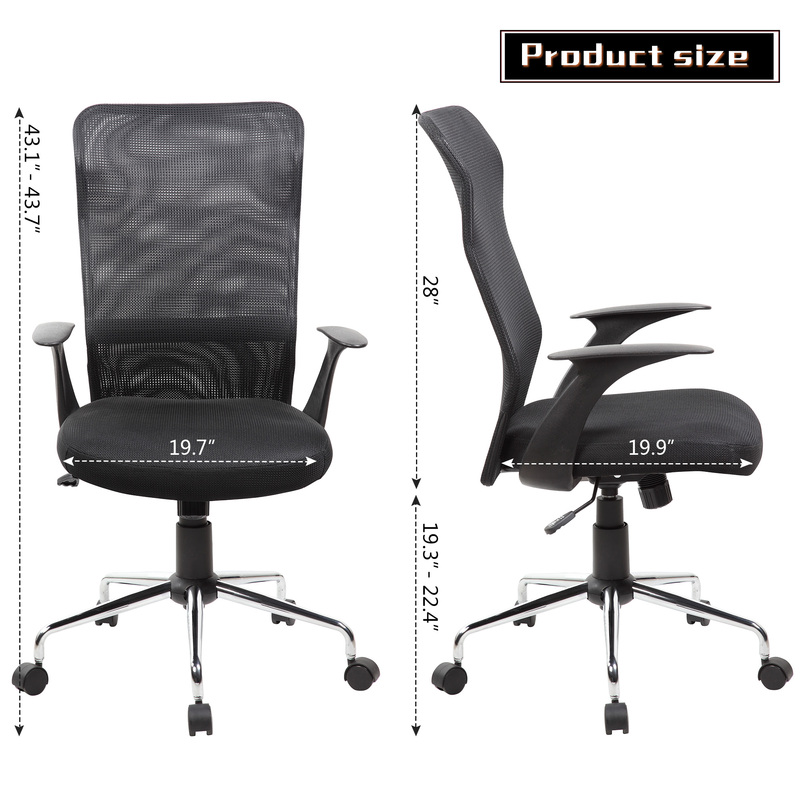 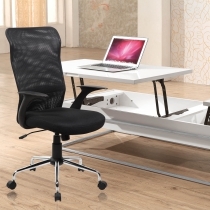 Pneumatic seat-height adjustment lets you easily move the chair up or down to suit your needs. 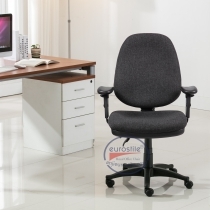 Durable 5-star base features dual-wheel carpet casters for smooth, easy movement.